Make sure you check out the video tour of this unit on the video tab! 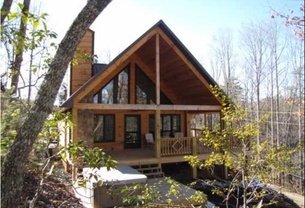 This custom log home is perfectly nestled in the dense woods of our Watershed property. 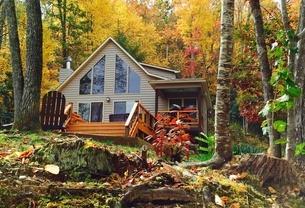 Walking proximity to other cabins and sleeping flexibility make this cabin perfect for large groups by itself or combined with another cabin(s). 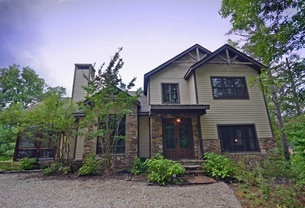 The Lavender Lodge is a beautiful luxury home nestled at the end of the private Lake Fontana Estates community. This art lover's dream offers large expansive rooms, exquisite rock work, and a view of the mountains and lake which can be enjoyed from the deck, kitchen and master bedroom. 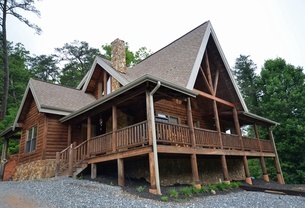 With a private dock located only a short walk from the home, the property offers all the privacy and seclusion one could ask for, making it the ideal location to escape the hustle and bustle of everyday life and relax in the tranquility of a beautiful mountain lake. 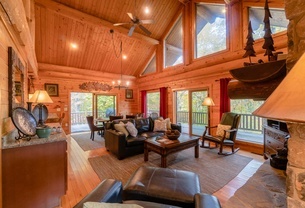 This lovely and spacious mountain home is perfectly perched overlooking a majestic long-range view that includes Fontana Lake and Clingman's Dome (the highest peak in the Smokies). 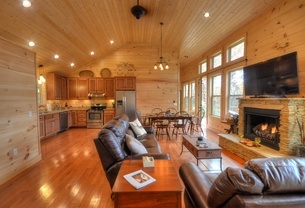 A huge main level great room and adjacent screened porch provides excellent space for large groups. 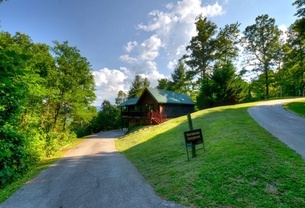 Located in the popular Fontana View community close to Tsali, Fontana Lake and the NOC. 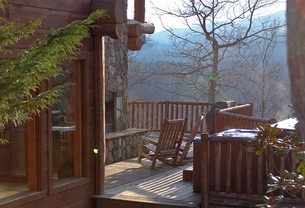 Imagine yourself sitting on an expansive deck high atop the mountainside with a Hawks eye view of the Great Smoky Mountains. 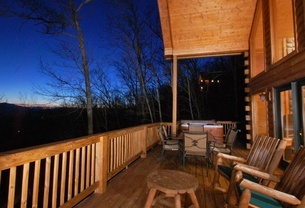 Better yet imagine relaxing in your secluded 5 person hot tub soaking in a view that seems like it goes on forever. 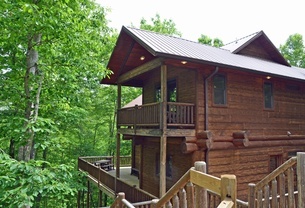 Hawks Ridge Hideaway a new Appalachian style log cabin, appointed and decorated with your pleasure in mind is the place for you. 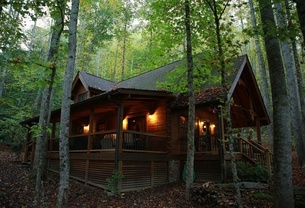 The cabin namesake is the beautiful view looking out over the Nantahala River Gorge. 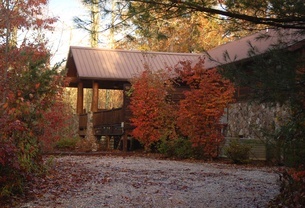 This is a very large, pet-friendly, 2 bedroom with all the great features: outside fireplace, covered porch, and a motorcycle-friendly location.